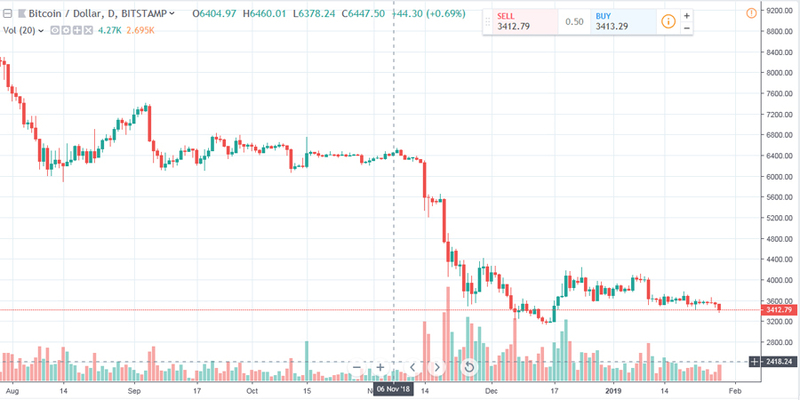 (Kitco News) - Bitcoin-U.S. dollar prices are lower and hit a five-week low early Monday morning. Bears have the firm overall near-term technical advantage and gained fresh power today, to suggest more sideways-to-lower trading in the near term. Stay tuned!